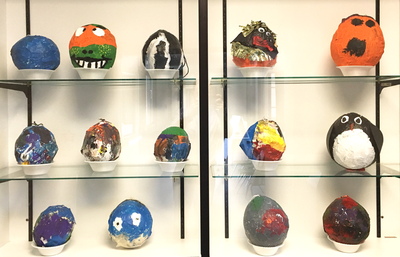 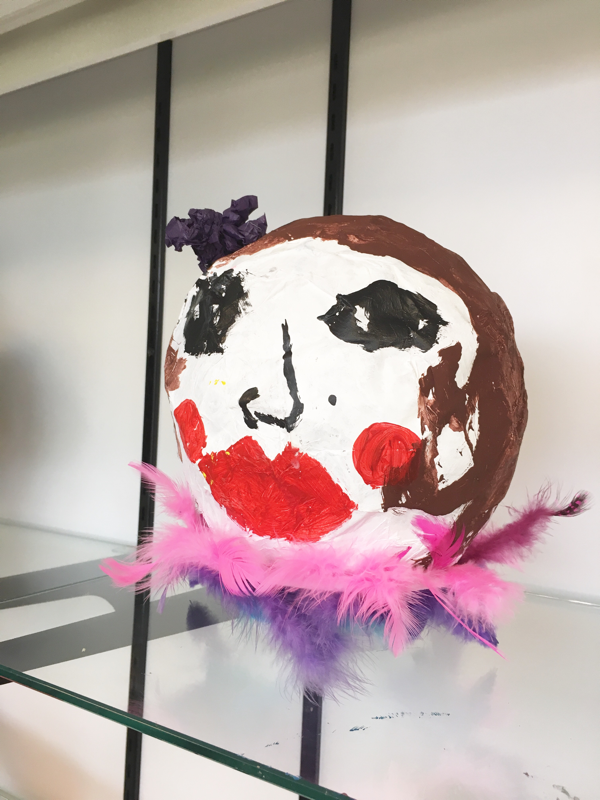 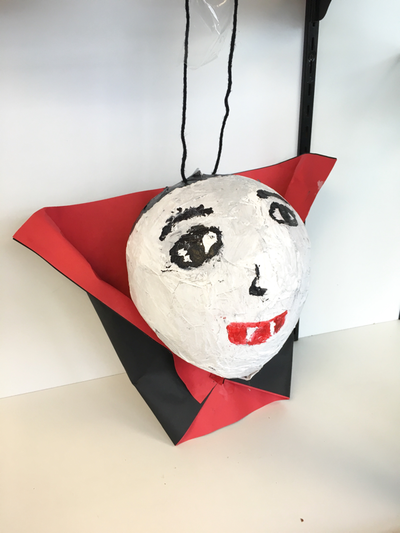 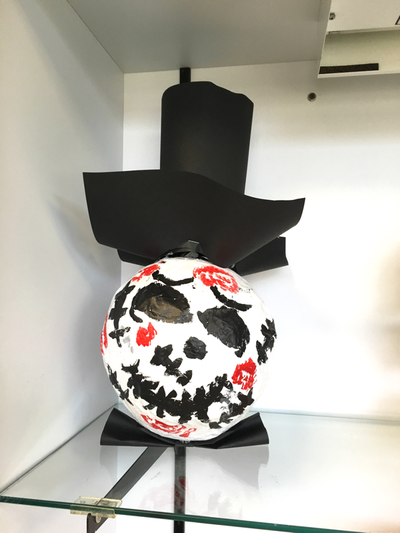 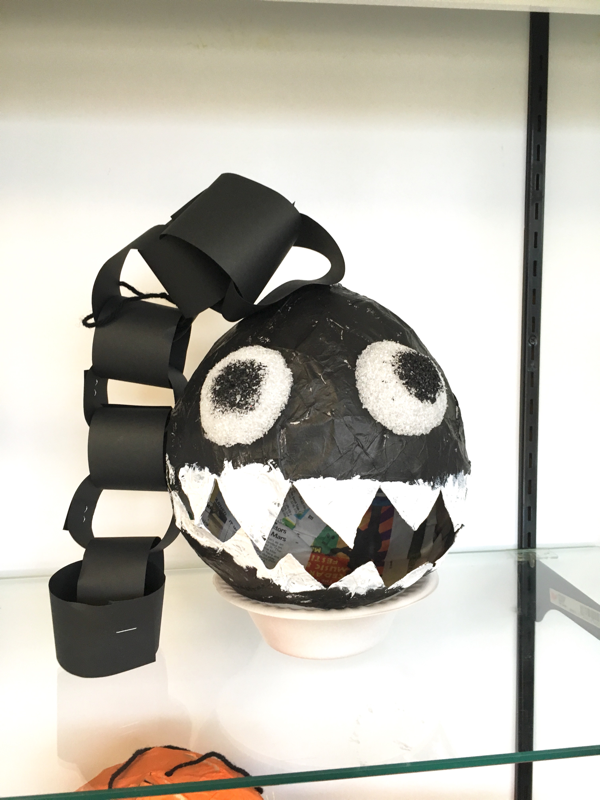 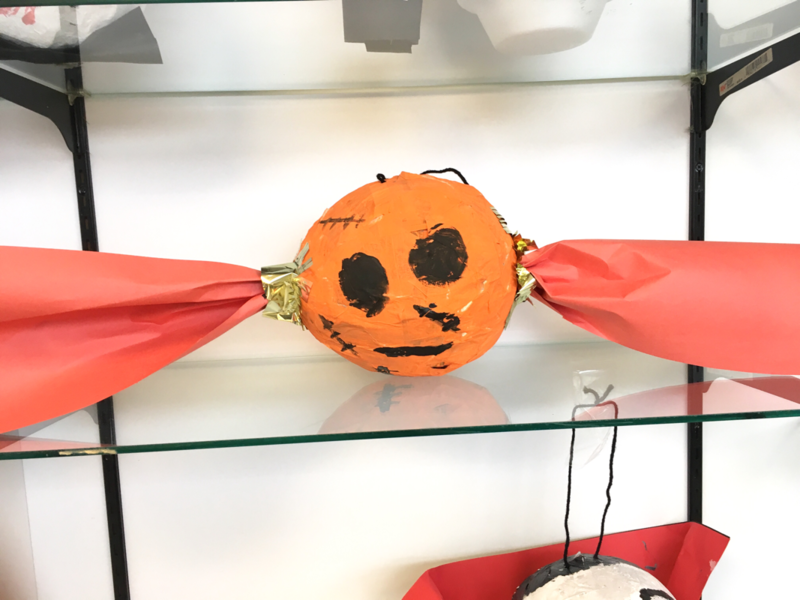 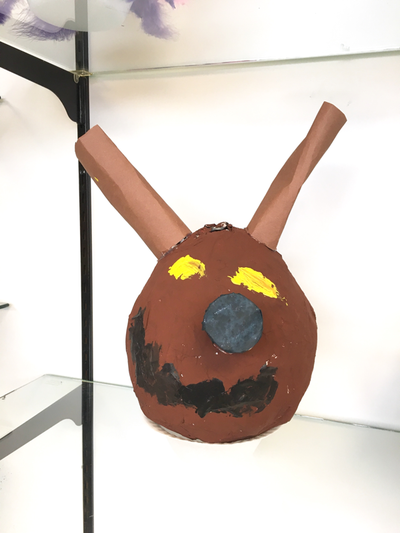 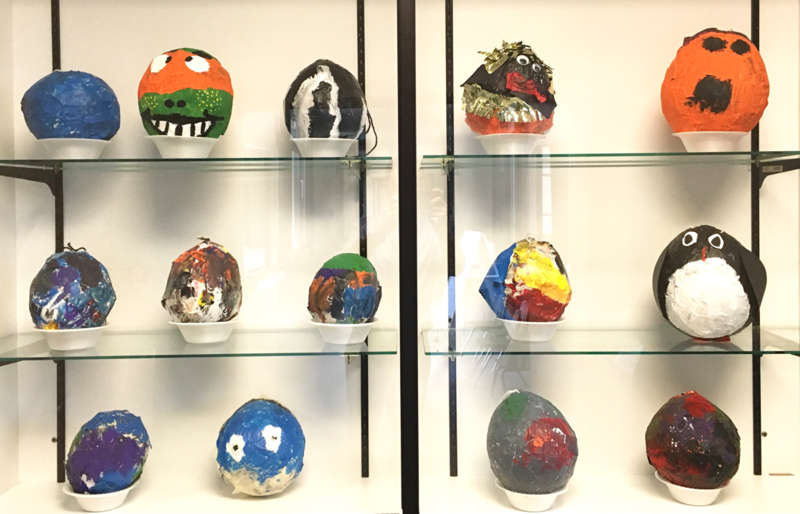 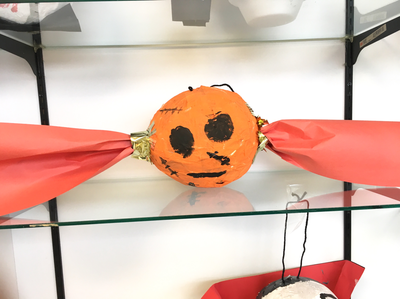 How spooky are these papier mache piñatas!? 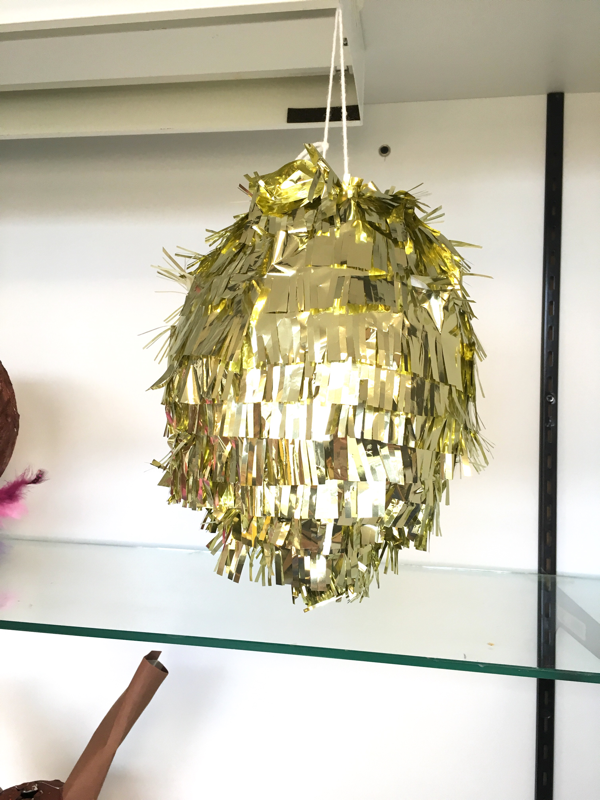 I know traditionally Piñatas aren't used for Halloween but why not? 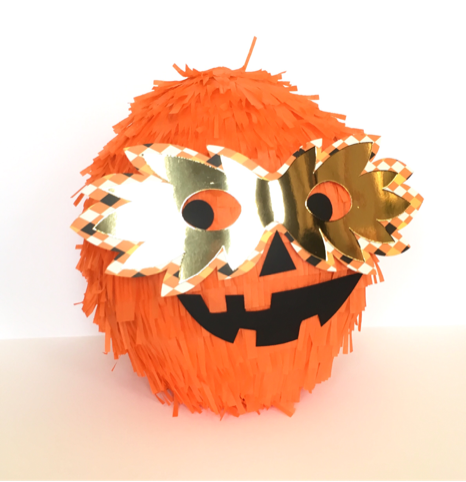 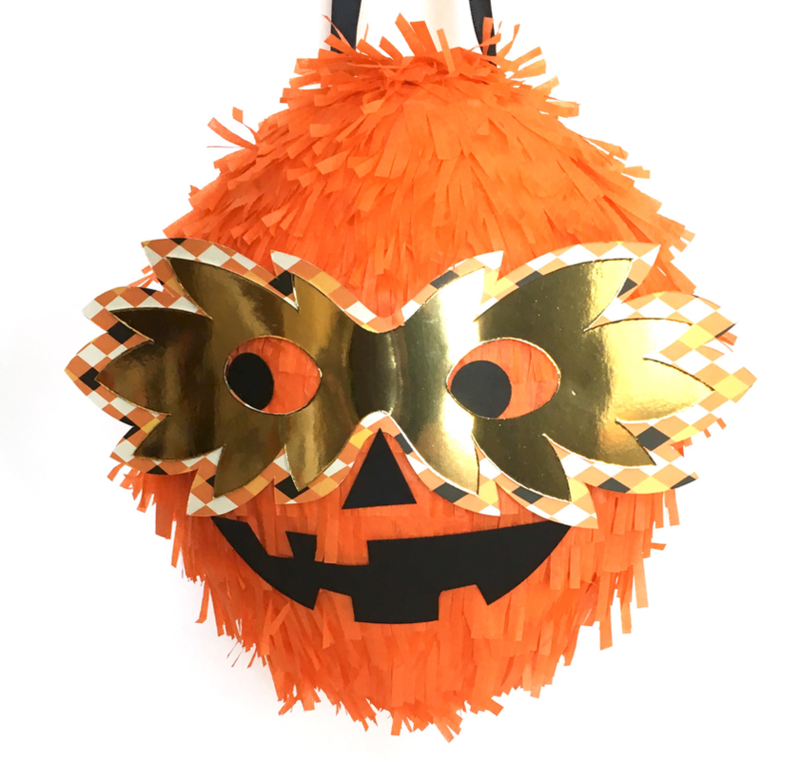 Parties are a big thing this time of year and so is candy, therefore that equals... Piñata! 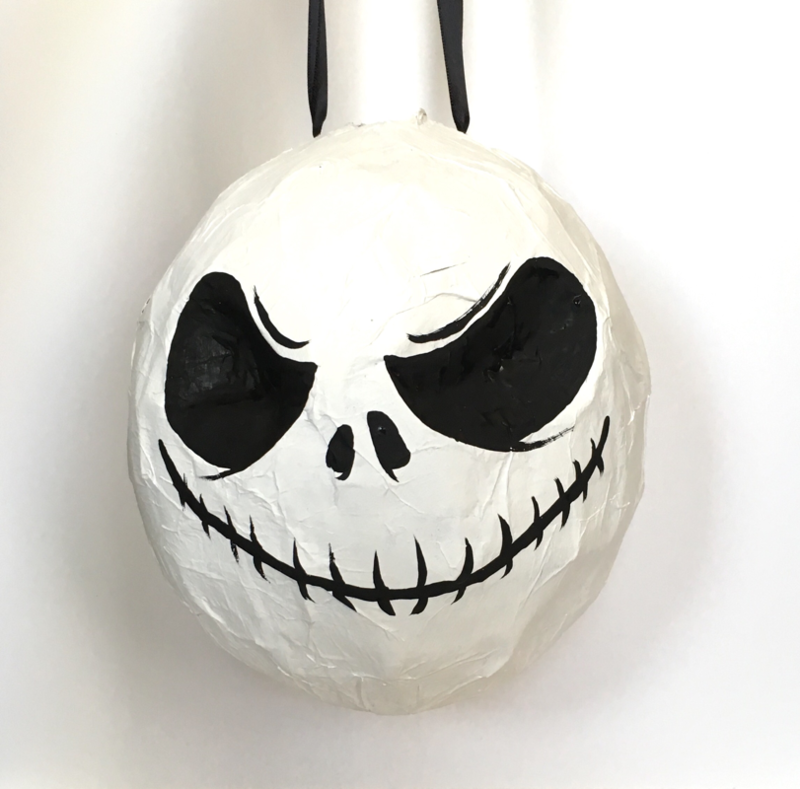 I love Halloween and everything about it, the spookiness, jack-o-lanterns, pumpkin spice everything and decorating of course. Could just use them as decoration instead of smashing these cuties, you decide, either way these Piñatas are a great time. 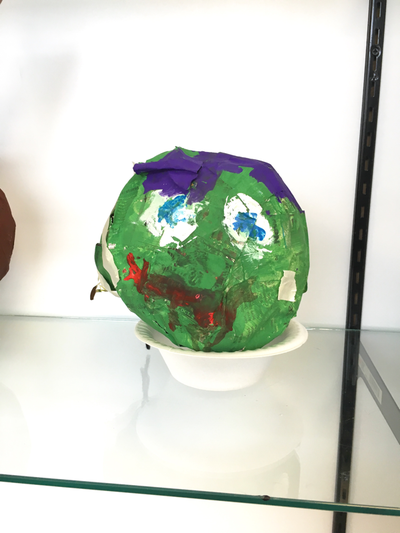 My students were so excited when I told them they'd be making their own Piñatas, they made all sorts of creatures and they were so excited to bring them home! 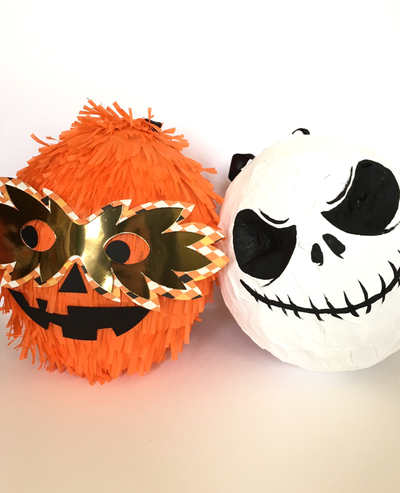 Take a look at some of their work below and check out the full tutorial here at hellowonderful.co.